 Enhanced View Services, Inc. is a dealer in the professional broadcast audio and video equipment industry. 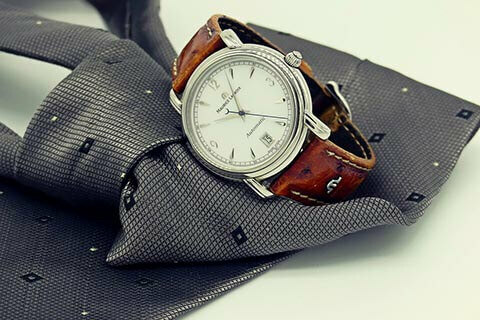 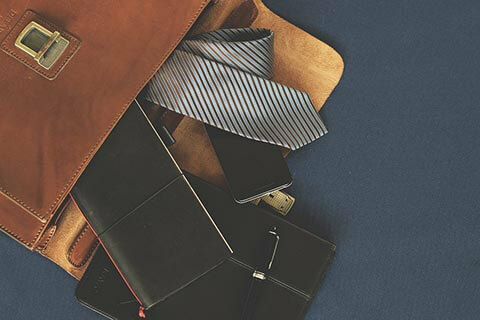 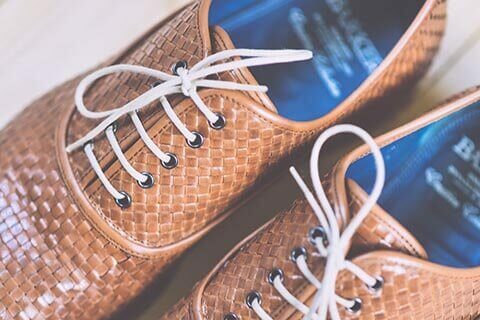 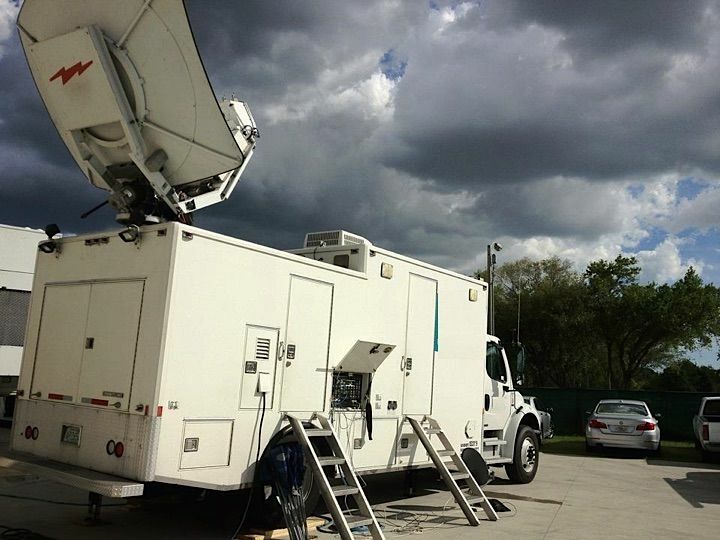 We have been servicing the needs of our clients for more than 20 years. 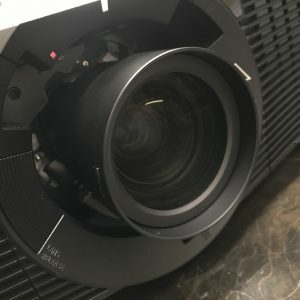 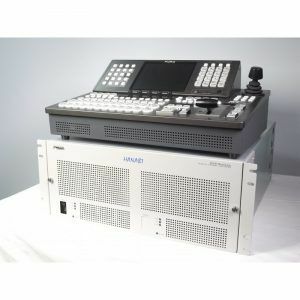 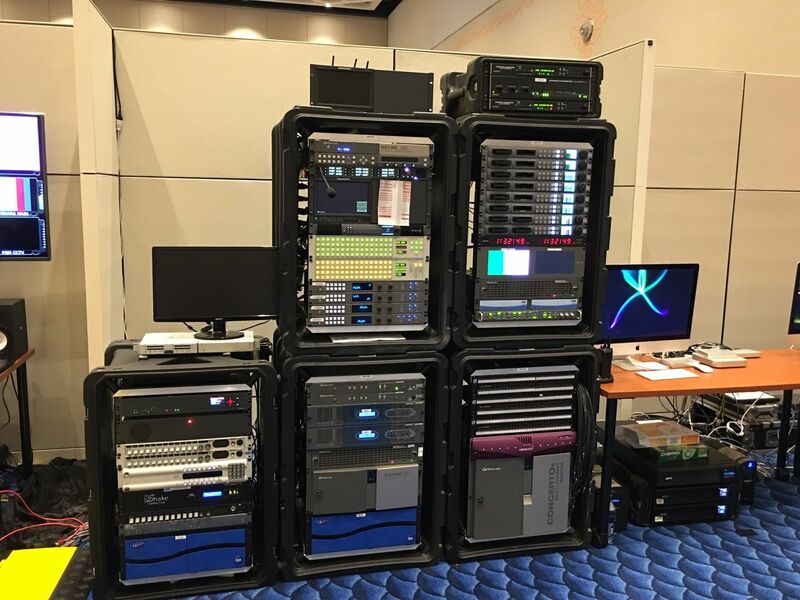 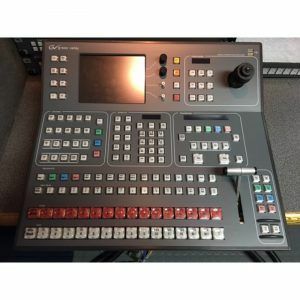 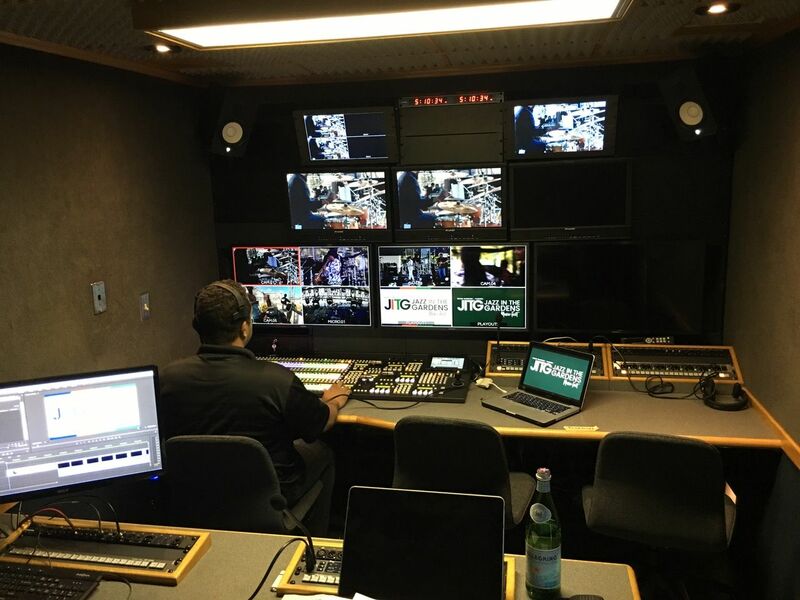 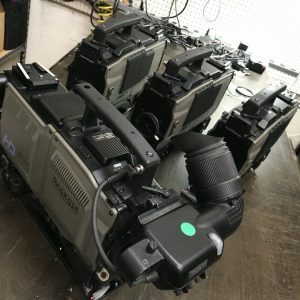 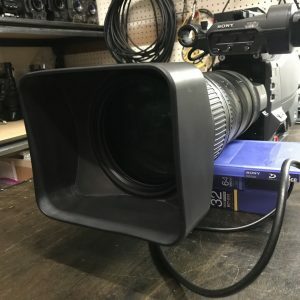 We specialize in locating, testing and reselling Preowned and New Broadcast Video Equipment and Mobile Production Vehicles. 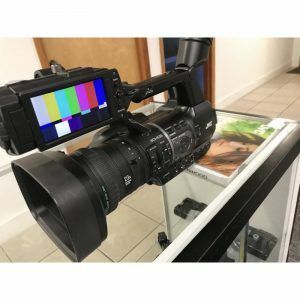 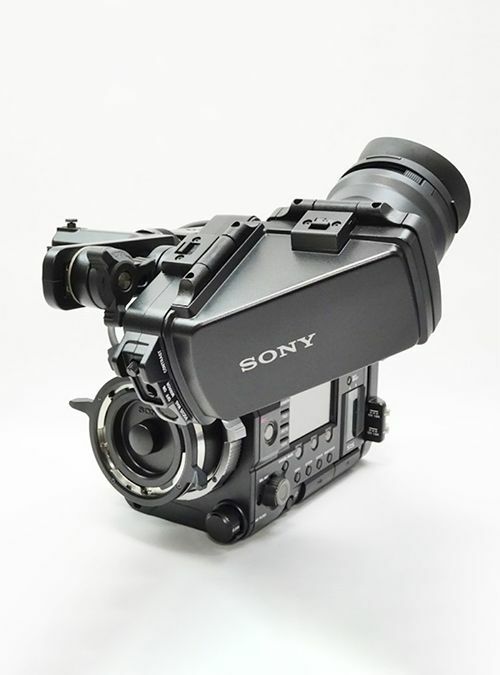 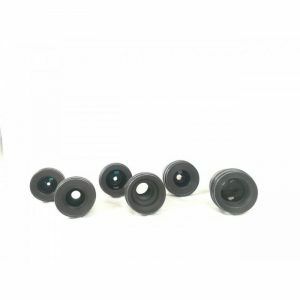 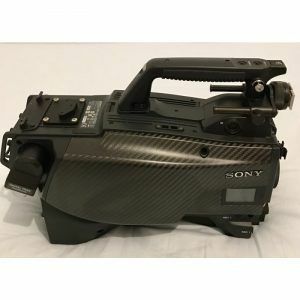 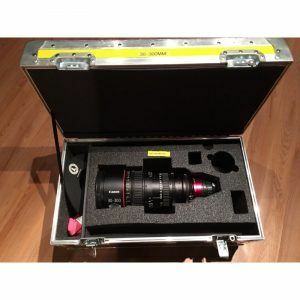 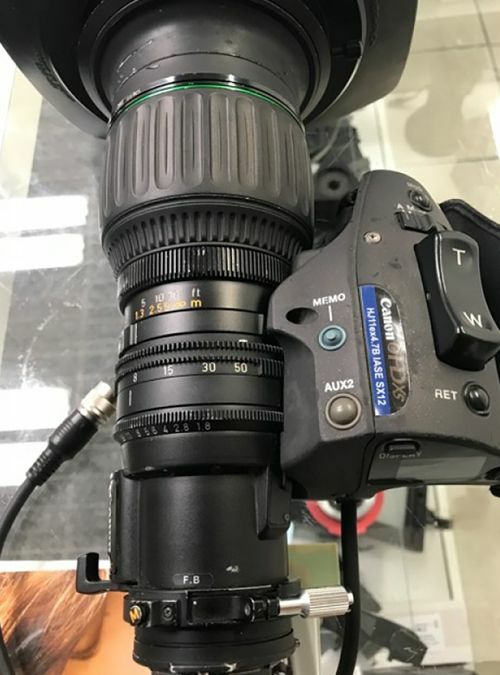 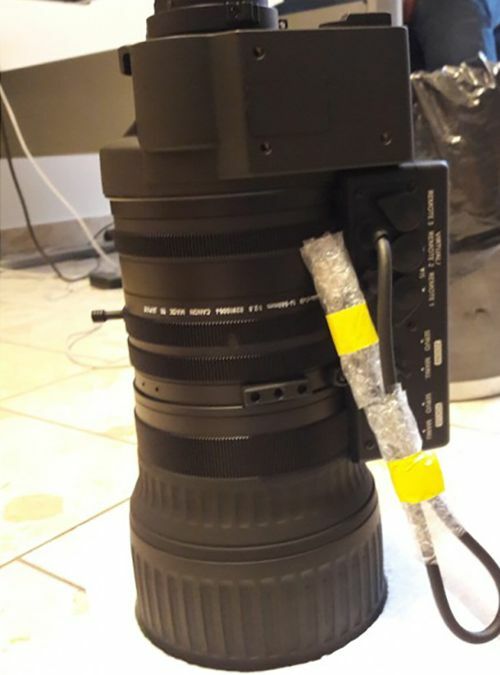 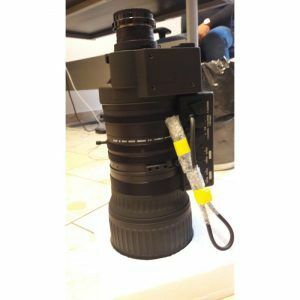 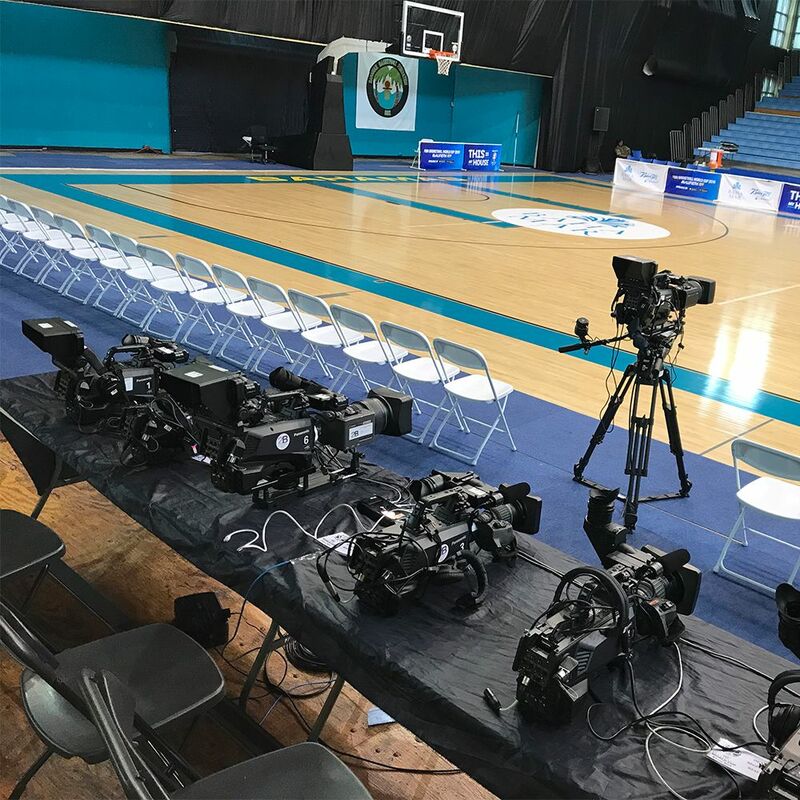 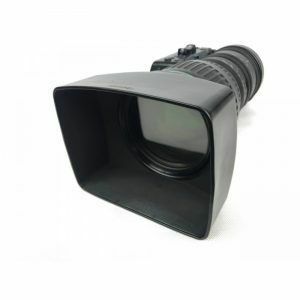 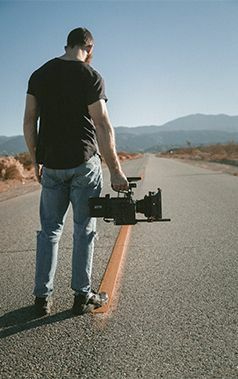 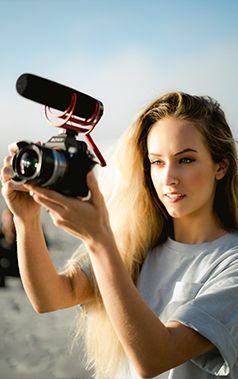 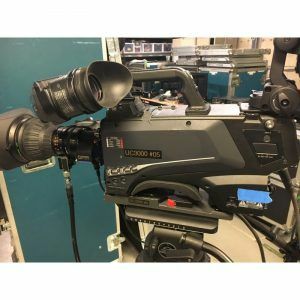 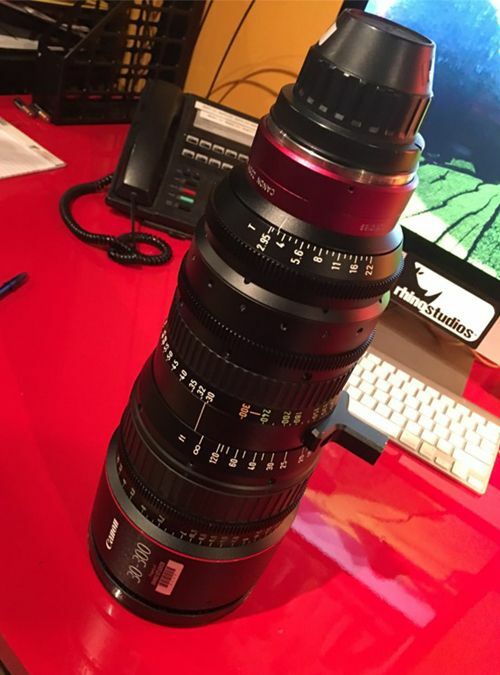 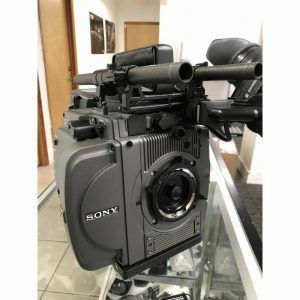 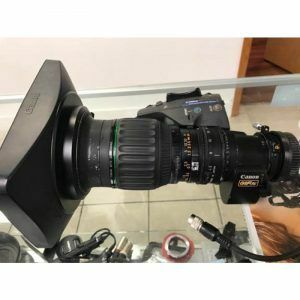 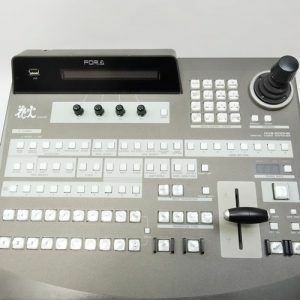 We are Authorized Dealers for most major manufacturers and have access to a number of products from state of the art camcorders, lighting equipment, tripods, microphones, mixers, switchers, and cases to batteries and chargers; we have it all. 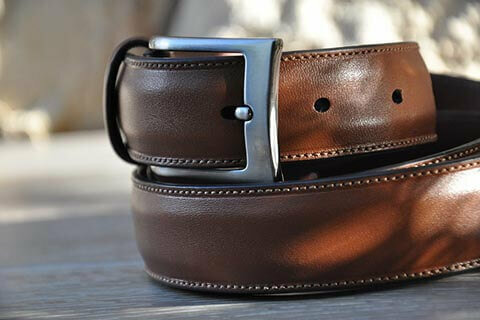 We have also been certified in Apple products since 2003.